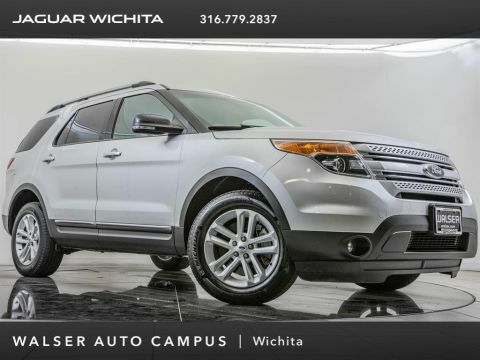 2014 Ford Explorer Sport located at Mercedes-Benz of Wichita. 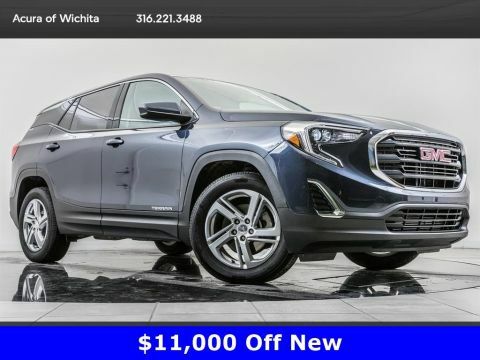 Original MSRP was $50,685. 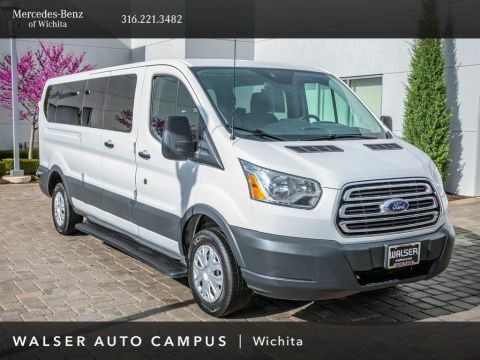 White Platinum Metallic with a Charcoal Black leather interior. 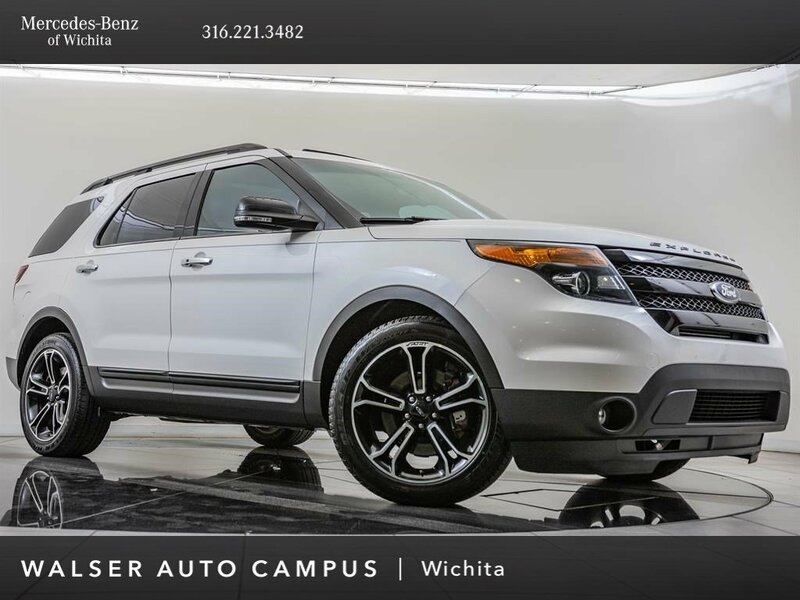 This local 2014 Ford Explorer Sport is equipped with Navigation, Blind spot information system, Dual panel moonroof, Rearview camera with a reverse sensing system, Sony audio, Adaptive cruise control, and SiriusXM radio (subscription required).